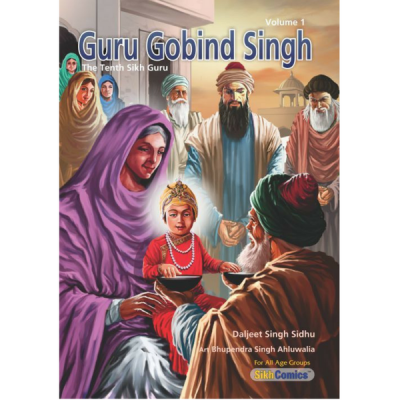 Guru Har Krishan, the eighth Sikh Guru, received the jot, or the divine light and the spirit, of Guru Nanak, at the age of five from the seventh Sikh Guru, Har Rai. He led the Sikhs for two and a half years and spent part of that time in Delhi tending to the sick and poor during an epidemic of smallpox. Thousands were healed by Guru Har Krishan. The disease subsided in Delhi but the Guru took the suffering of the people upon himself and succumbed to smallpox at the age of about eight. Gurdwara Bangla Sahib was later built at the spot where Guru Har Krishan stayed in Delhi. The amrit sarovar, or the holy tank, at the Gurdwara continues to heal thousands who visit daily. About twenty five years after Guru Har Krishan departed from this world, the tenth Sikh Guru, Gobind Singh, wrote the following about him. 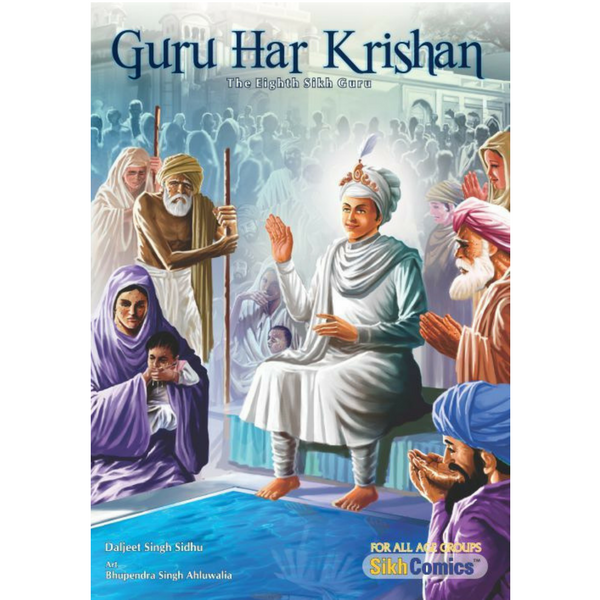 Remembering and meditating upon Sri Guru Har Krishan, beholding him, all pains vanish. Some of the episodes in this book. 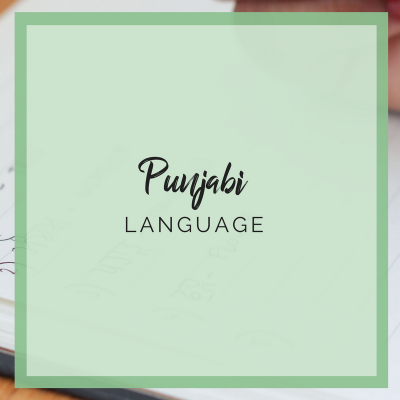 – Har Krishan ji is born in Keeratpur. – Guru Har Rai predicts Har Krishan’s high spiritual status. – Aurangzeb becomes emperor. He sends four hostile expeditions against Guru Har Rai. – Aurangzeb invites Guru Har Rai to his court in Delhi. – Guru Har Rai sends his elder son Ram Rai to Delhi to meet with Aurangzeb. – Ram Rai shows many miracles to impress the emperor. He also changes Gurbani to please the emperor.